Paul Walker, the Fast and the Furious star, died on December 1, 2013 in a horrific car accident, leaving his friends, family, colleagues and fans in great shock and grief. 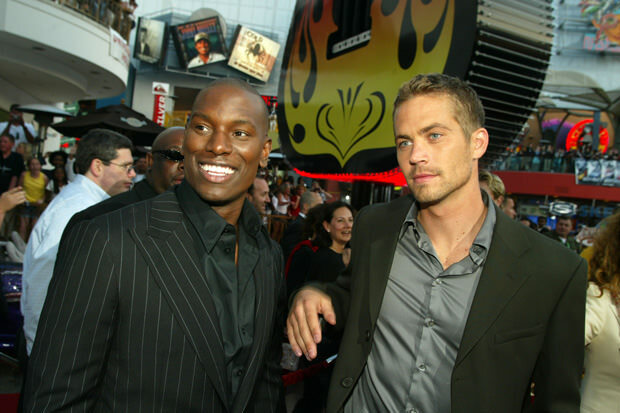 Today, his Furious co-star and one of his best friends, Tyrese Gibson, wrote a touching tribute to Walker on his personal website, alongside a photo of the two of them. After Walker’s father shared some loving memories of his son and his childhood, Tyrese shared his own personal feelings of loss and grief, but also of hope and joy. As he wrote, the death of Paul Walker was a tragic loss and he himself struggled to understand why God had to take one of his angels so early. Yet, while a year ago he was crying tears of immense pain and heartbreak, today those there are tears of joy running down his cheeks, celebrating all the things Walker was and stood for as a person.